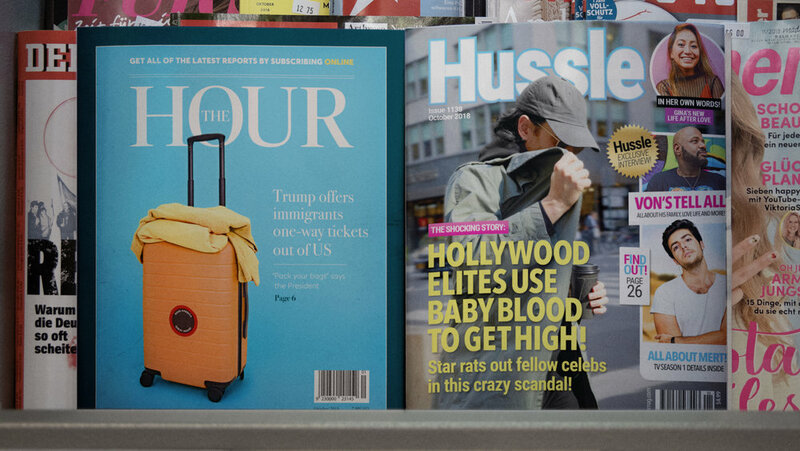 False news will become tangible for the first time ever, with a New York City newsstand populated completely by magazines and newspapers filled with misinformation plucked from all corners of the internet. By taking some of the most notorious false news stories and packaging them as real-looking newspapers and magazines, the newsstand aims to expose the dangers of misinformation and educate citizens on how to recognize false news, a timely message as the midterm elections approach. across Bryant Park from 8am - 2pm on Tuesday October 30th. 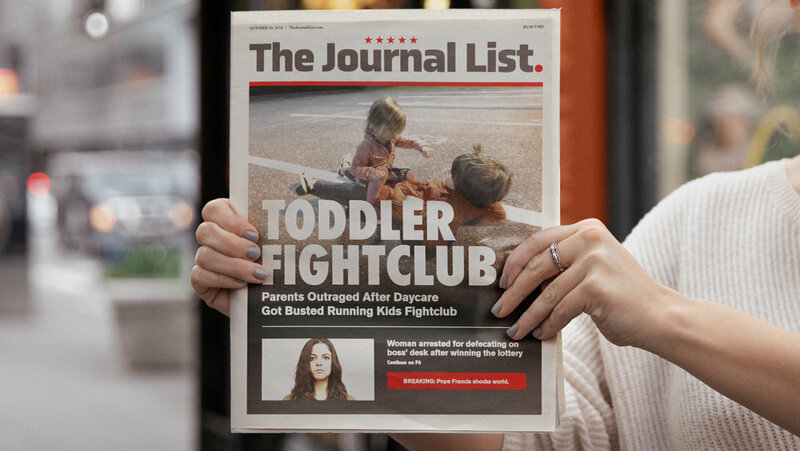 The newsstand is brought to you by Columbia Journalism Review and creative agency TBWA\Chiat\Day New York. CJR believes Real Journalism Matters and have developed a Reader’s Guide to assist in recognizing disinformation, which will be distributed at the event. Find out more about Columbia Journalism Review here. You can find out more about this project by clicking the links below to download the Press Release, Press Images and CJR Reader’s Guide.